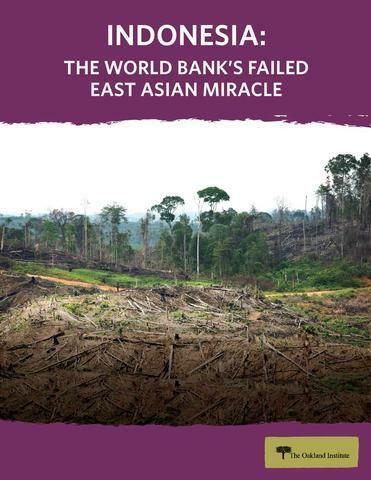 Indonesia, host of the 2018 annual meetings of the World Bank and International Monetary Fund (IMF), for years has been heralded as a major economic success by the Bank and rewarded for its pro-business policy changes through the World Bank’s Doing Business reports. Between 2016 and 2018 alone, Indonesia climbed an astounding 34 positions in the ranks. These reforms, however, have come at a massive cost for both people and the planet.